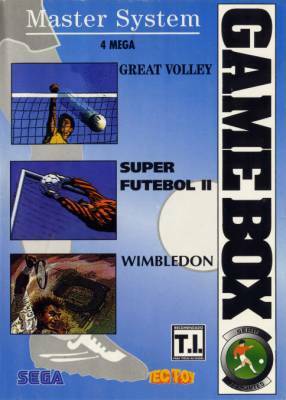 Game Box Série Esportes - Games - SMS Power! 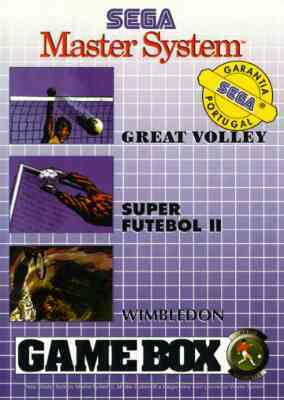 Contains three games: Great Volley, Super Futebol II and Wimbledon. The Great Volley included in this compilation was also released separately under the name "Great Voley".